Home/Archives/‘Get the Picture’ on Kobo! 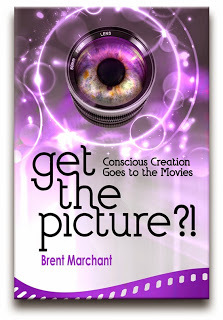 Ebook readers can now find the new edition of Get the Picture?! : Conscious Creation Goes to the Movies available in electronic form from Kobo Books! Check it out by clicking here.